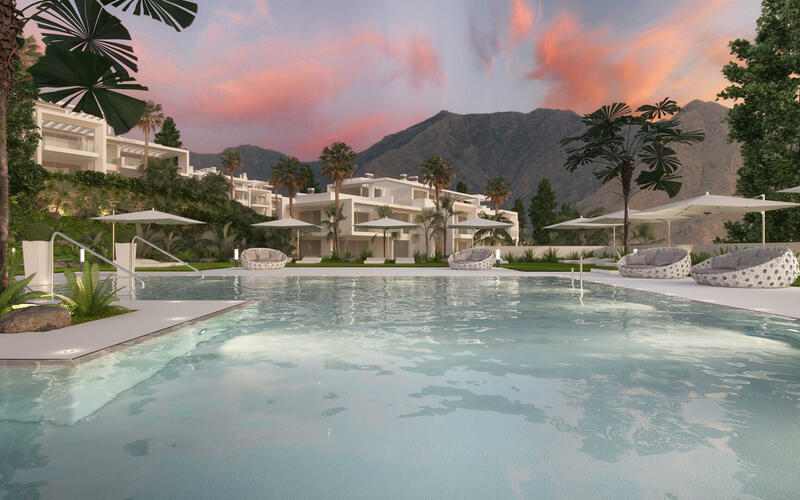 This new release of modern apartments Alcazaba Lagoon 3rd phase offers 78 exclusive 2 and 3 bedroom apartments and penthouses with spectacular terraces. 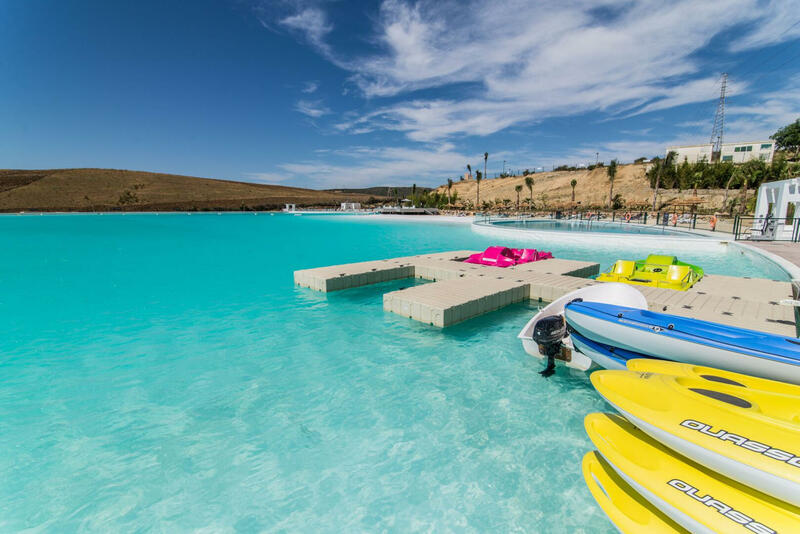 Living with a Turquoise Lagoon of crystal water as a part of your home. 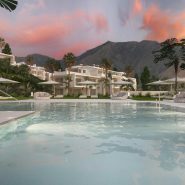 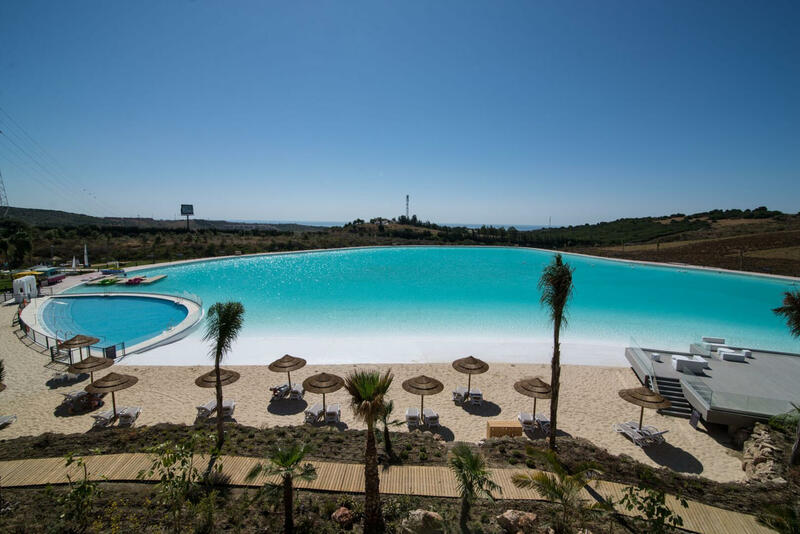 Alcazaba Lagoon is the residential development of your dreams, stretching over a total area of 40,000 m2 with extensive exotic gardens. 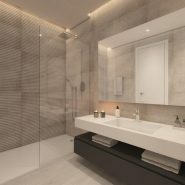 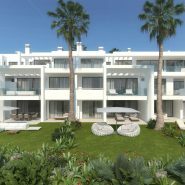 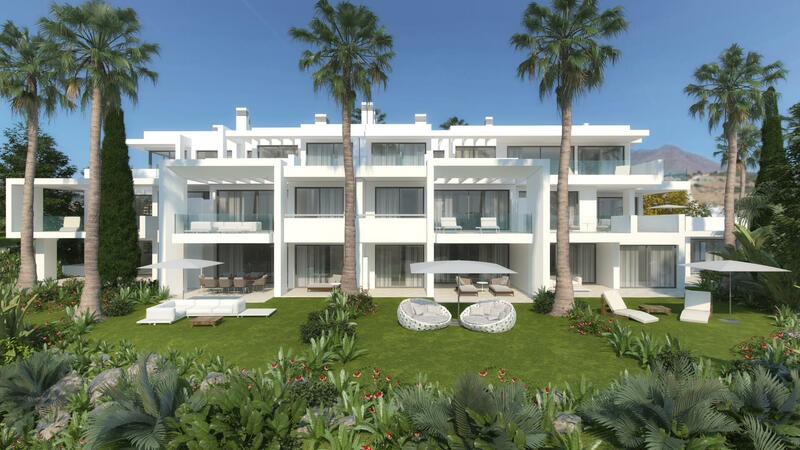 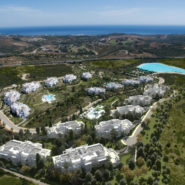 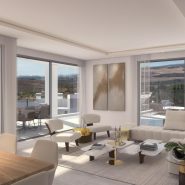 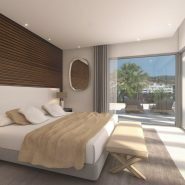 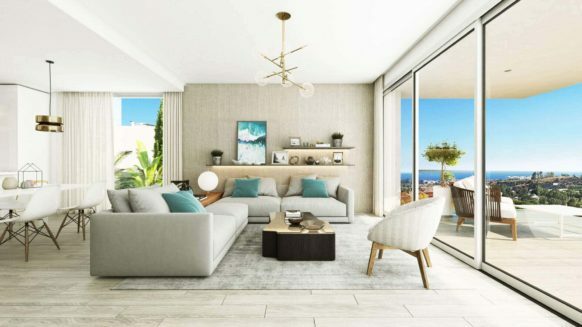 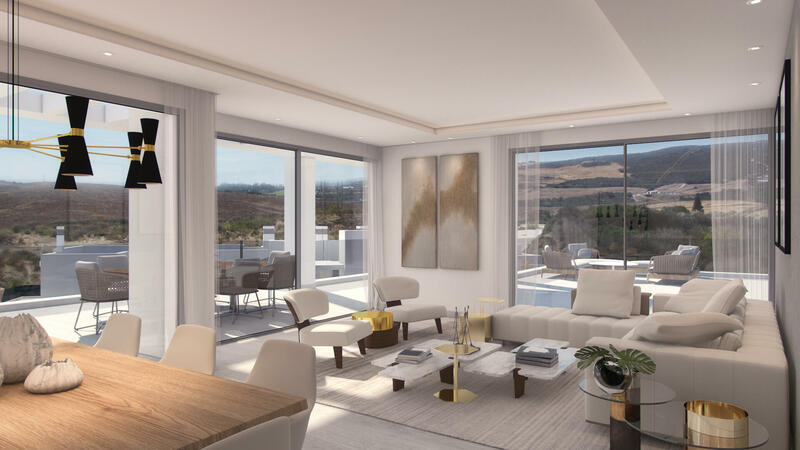 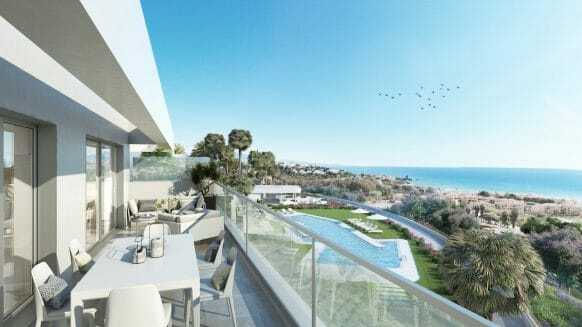 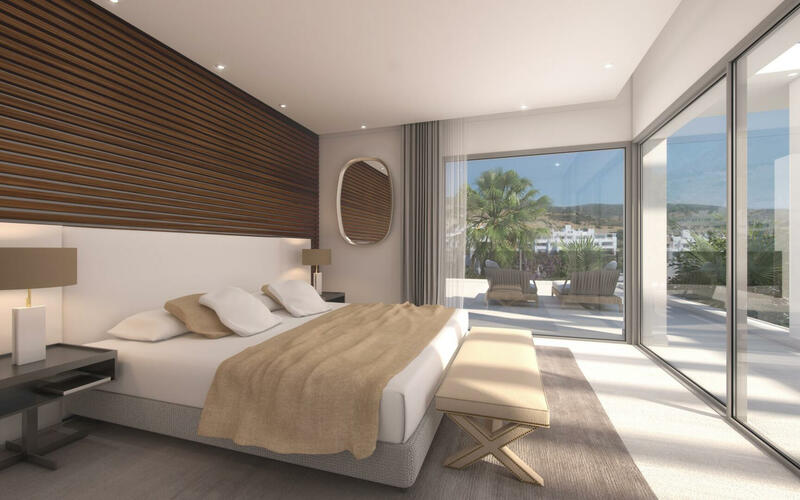 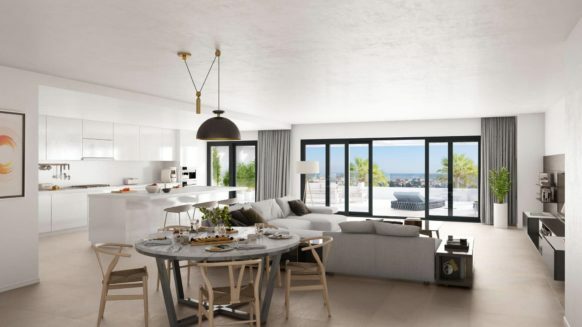 Located a few minutes’ drive to Estepona town, the development overlooks the surrounding nature with views towards the sea. 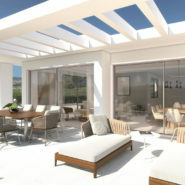 Buildings have a catching design of white lines and gentle outlines for its south-facing dwellings. 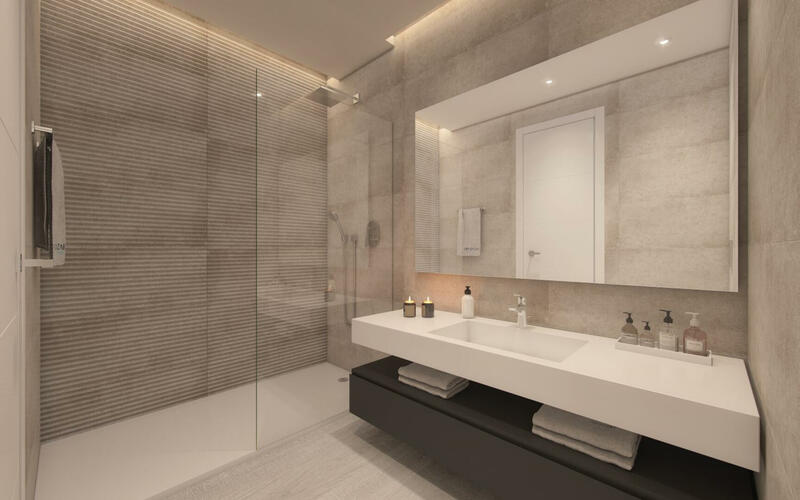 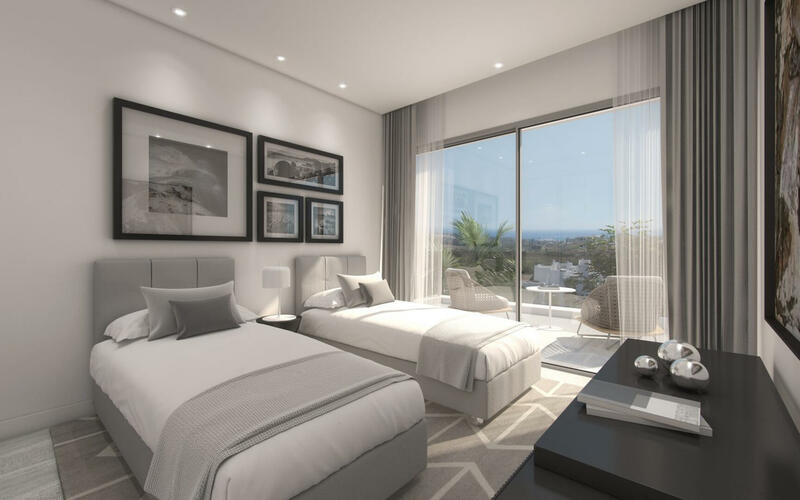 The apartments and penthouses will be finished to the very highest quality, on elevated plots to give open views and natural light falling in to each apartment. 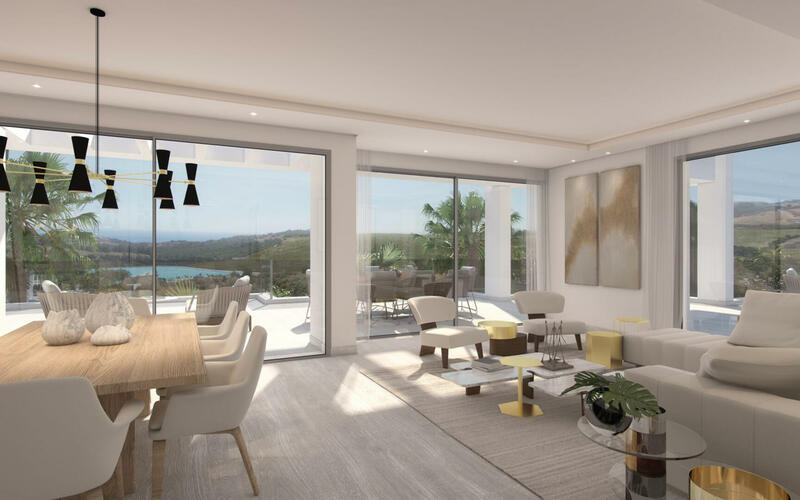 Penthouse have large livings spaces and spectacular terraces, some occupying the whole top floor of the building with a private access through the elevator. 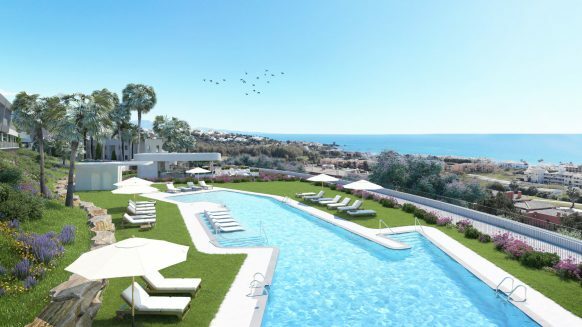 Penthouse terraces are reinforced to have a Jacuzzi or plunshpool. 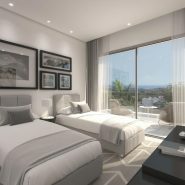 All apartments have a parking space and large storeroom included in the price. 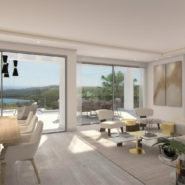 Penthouses benefit from spacious storerooms, 2 parkingspasses and a parking for a golf buggy. 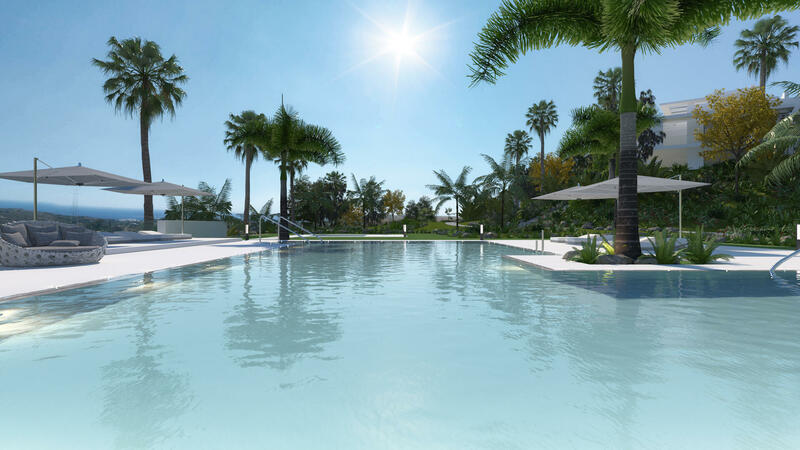 In the large green zones of palm trees, tropical plants are the communal swimming pools. 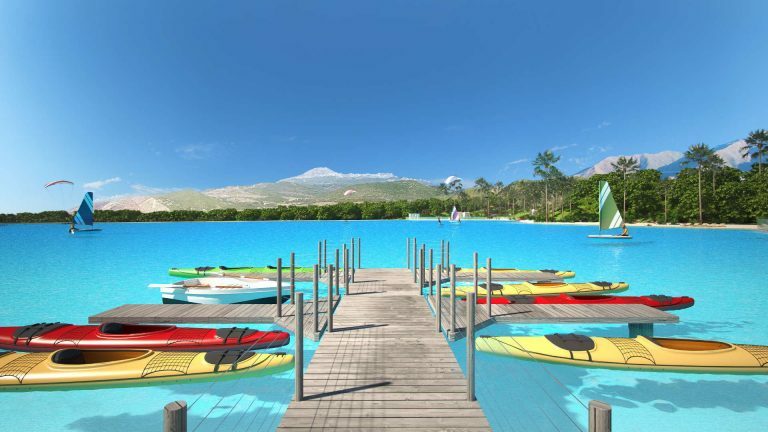 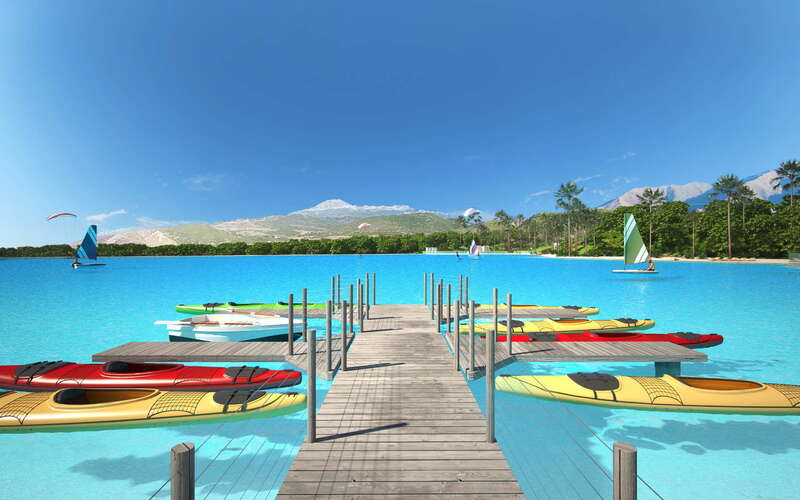 The crystal waters are the first built in Europe and are for the exclusive use of the residents of Alcazaba Lagoon. 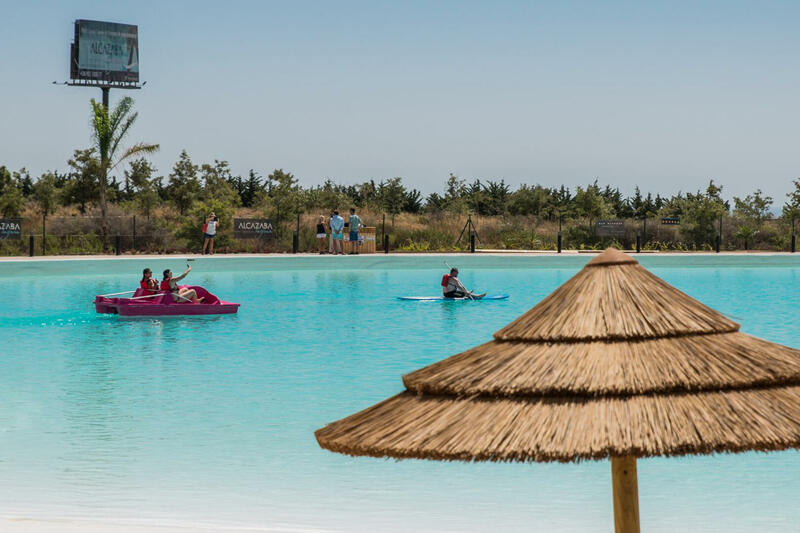 The lagoon is maintained throughout the year and is always clear, and has the most beautiful landscape surrounding it. 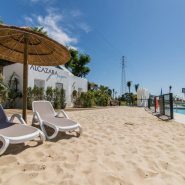 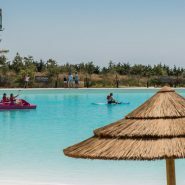 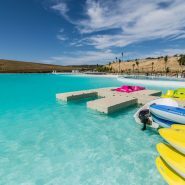 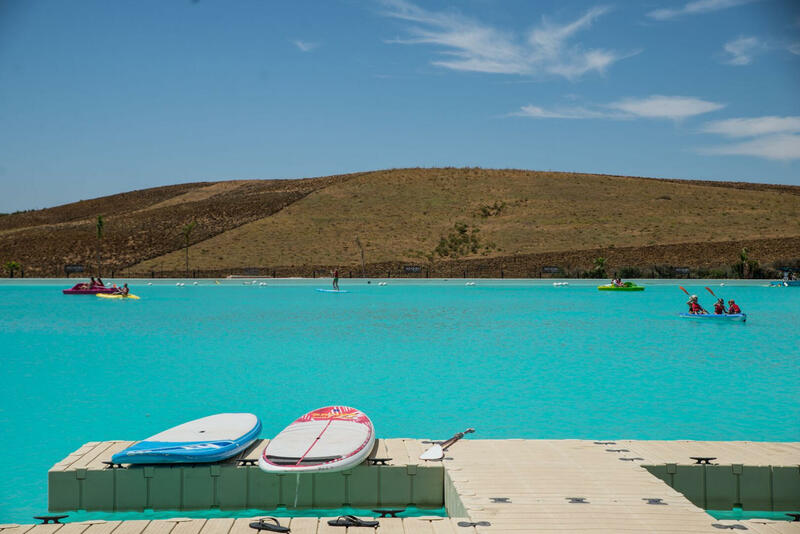 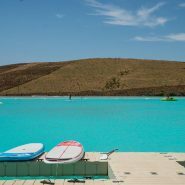 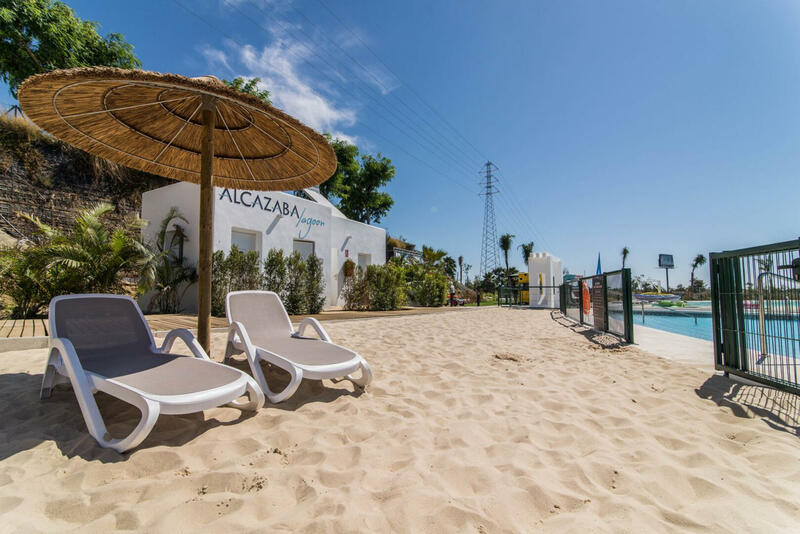 Artificial beaches of fine beige sand, sun deck areas, communal service facilities, changing rooms and showers make this an ideal paradise for numerous water sports, such as paddle surfing, canoeing, sailing, kite surfing and windsurfing. 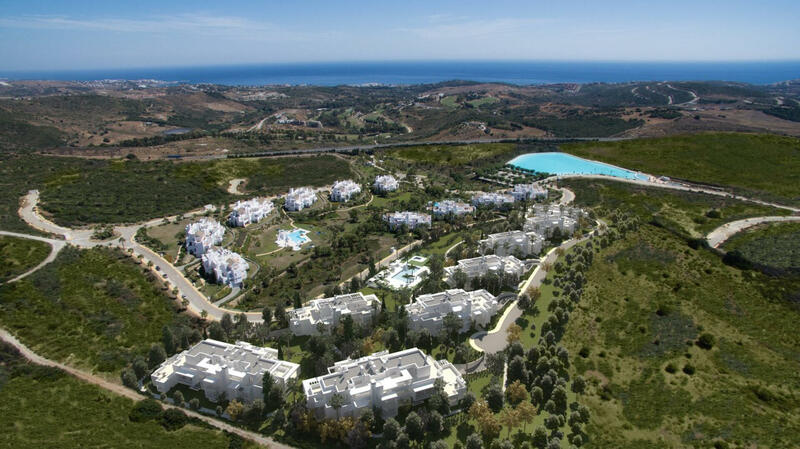 The Costa del Sol enjoys one of Europe’s particularly special ecosystems. 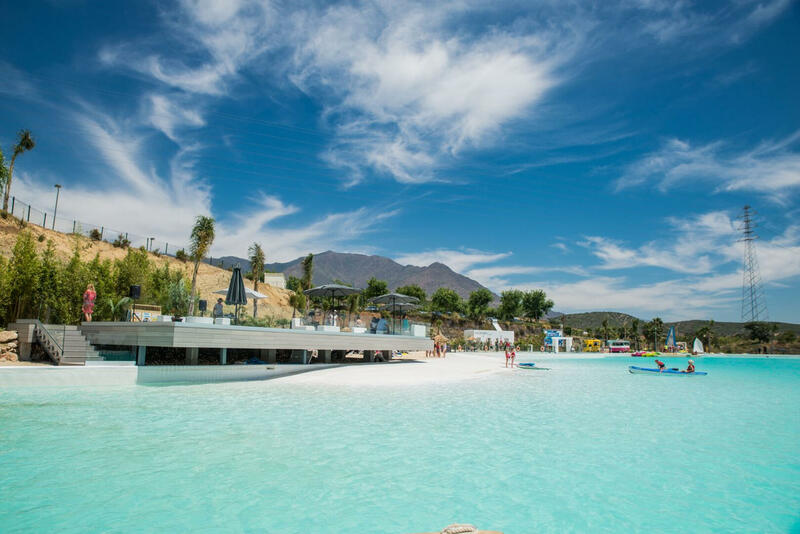 Not only does it have an exceptional number of sunny days, it is also protected from the winter winds by a chain of mountains, and has a milder climate in the summer. 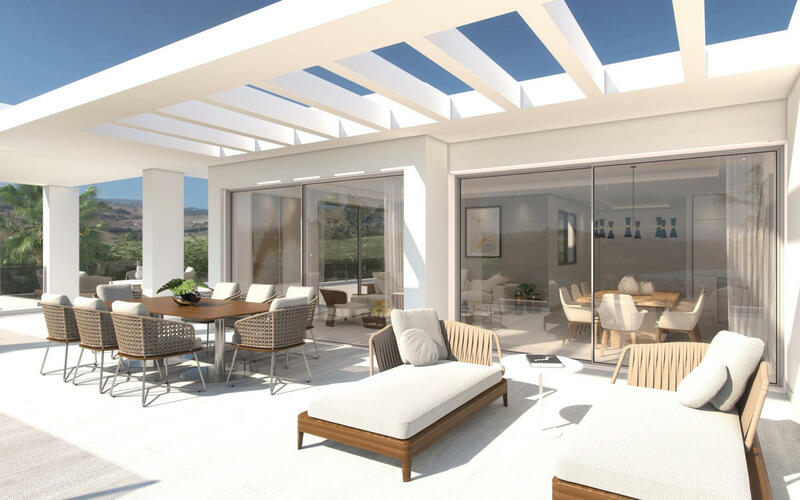 With excellent transport links, airports close to hand and all the services from Marbella to Gibraltar: golf courses, restaurants and commercial areas, marinas, hotels, hospitals and schools. 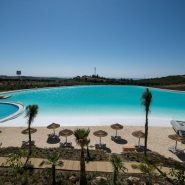 Contact us for more inforamtion or a visit onsite!